Ironman Performance Gel Insoles provide maximum cushioning for greater everyday comfort. 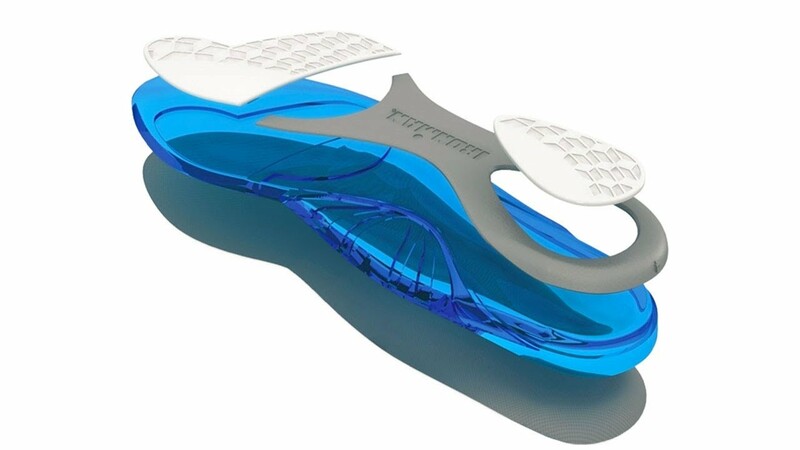 The triple density gel design absorbs impact and shock where your feet need it most. Remove the existing insole from your shoe (if possible) and place the Ironman Insole in your shoe, fabric side up. Ironman Performance Gel Insoles provide a comfort that literally puts a smile on your face! Fit: If necessary, trim the insole with a pair of sharp scissors for a better fit.